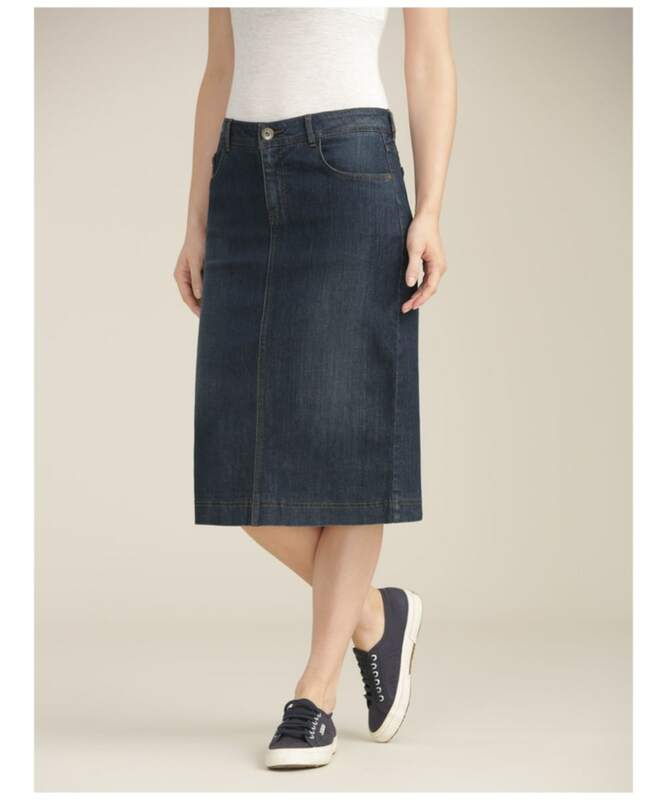 Complete your look this season and beyond with the women's Seasalt Pordenack Point Skirt, crafted from a blend of cotton and elastane for added comfort and wearability. 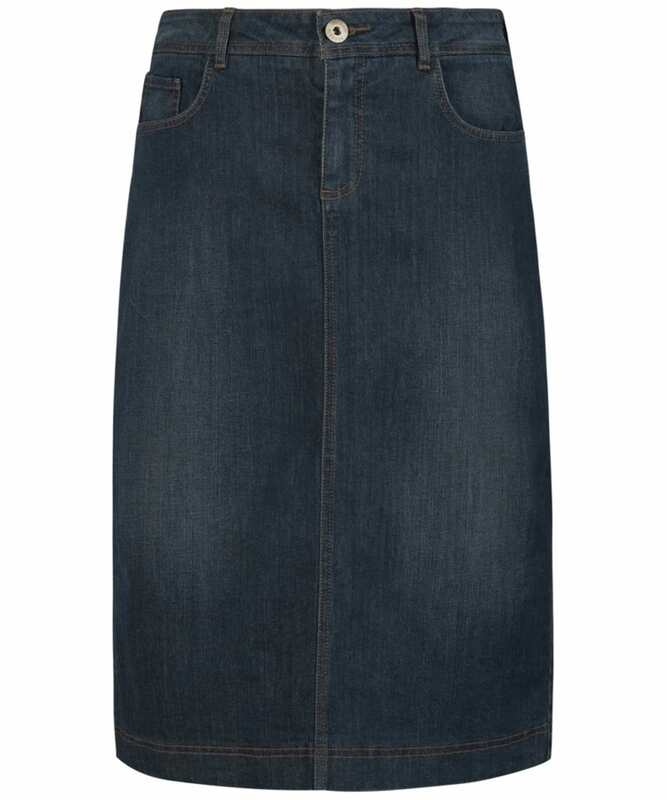 This skirt is ideal for teaming with many of your favourite tops, finished with a distressed look for an added of style. The longer length style is ideal for adding a flattering and feminine fit you are bound to love.